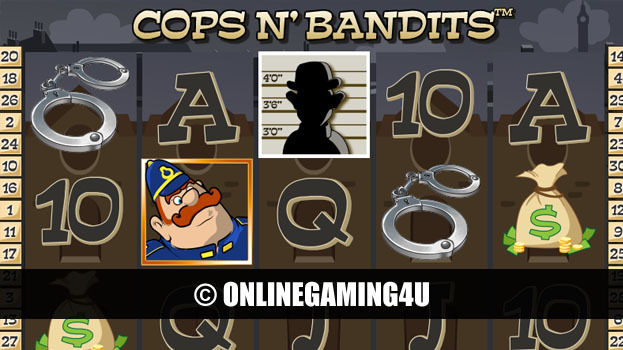 Summary: Cops n' Bandits is a great slot game with great features. Cops n’ Bandits Slots is a 30 line slot machine game with unique and exciting bonus rounds with a ‘cops and robbers’ style theme. 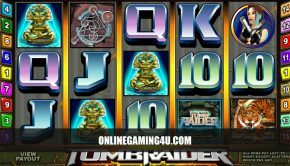 The game is host to the famous cops and bandits style graphics with fun and exciting icons and symbols, where you can win cash and enter bonus rounds. All 30 active paylines can register wins and the game features “Wild” symbols for more chances to win. If you match 2 or more Wild symbols on an active payline you can obtain even more payouts. The bonus symbol appears only on reels 1, 3 and 5 and if the bonus symbol appears anywhere on these reels, the “Line-Up Bonus” is triggered. The unique Line Up bonus features a police line-up of 6 criminals. You have to try and guess the criminal (or bandit), who has committed a crime. If you have chosen the wrong criminal, your cash prize bonus will be decreased with the cash the chosen criminal has stood for. 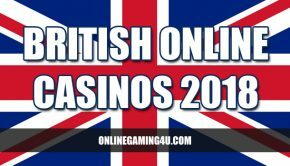 The minimum bonus cash prize you can win will be the total bet x20. The sooner your guess of the real criminal, the higher your cash prize bonus will be.